GET INVOLVED WITH OUR PARENT AUXILIARY GROUPS! 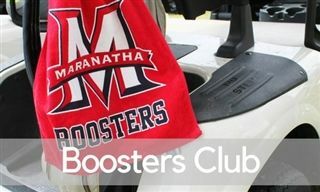 Maranatha High School depends on the support of our parent volunteers. 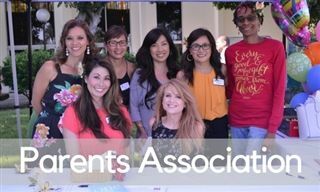 You can get involved, meet other families, and serve in any of our 3 parent auxiliary groups: Parent Association, Boosters Club, and Friends of Maranatha Arts. Please click on each group below to view membership info and serving opportunities. 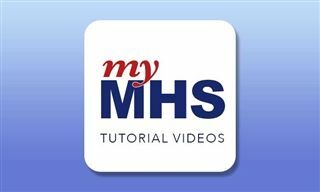 Using myMHS will enable you to see your students grades, schedule, upcoming assignments and more.